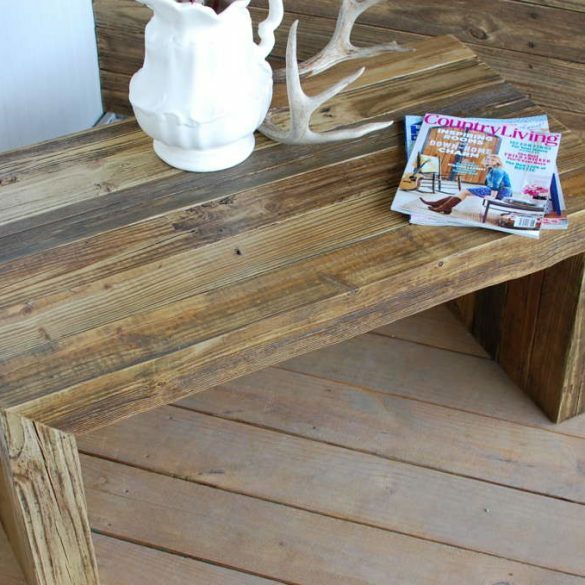 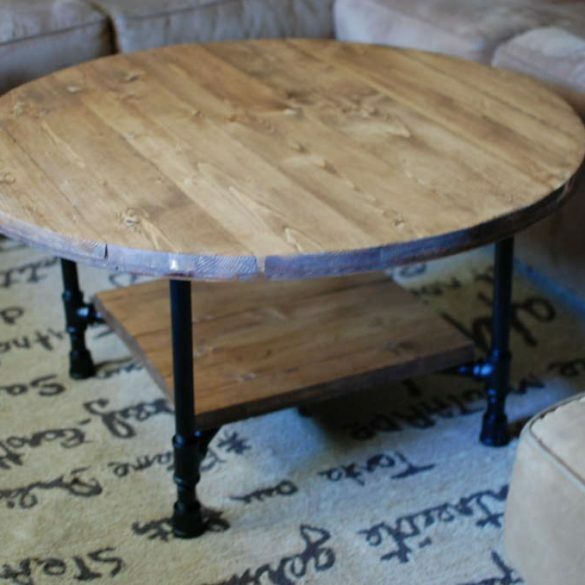 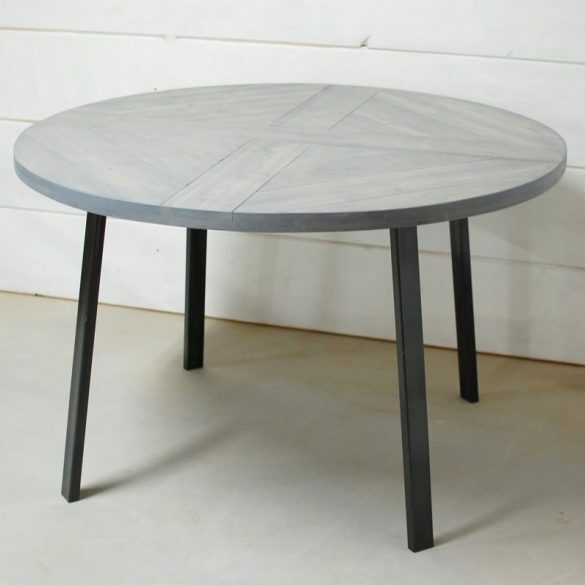 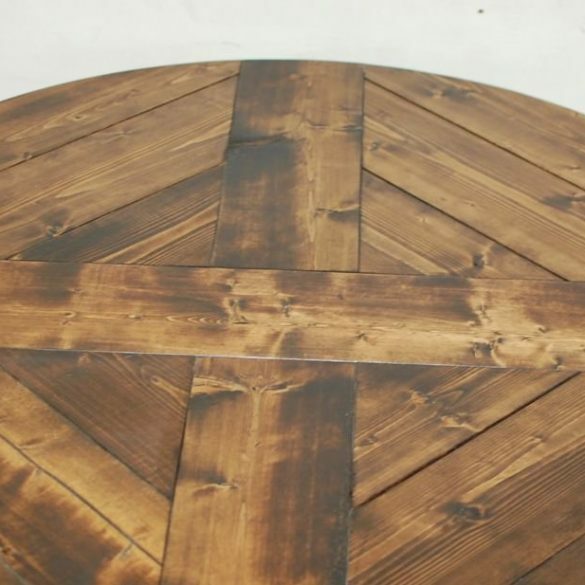 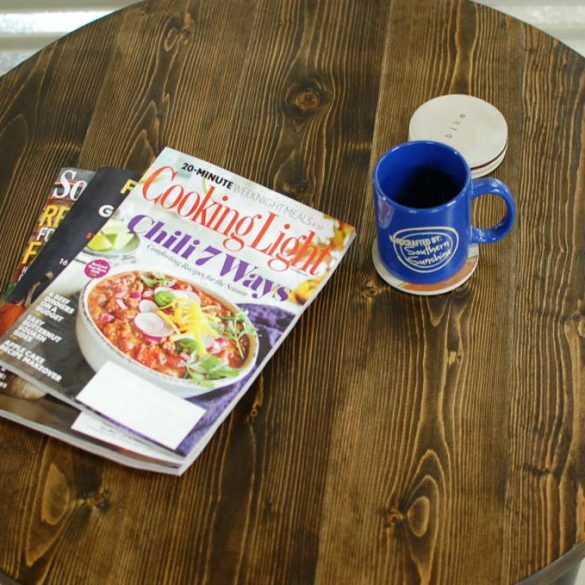 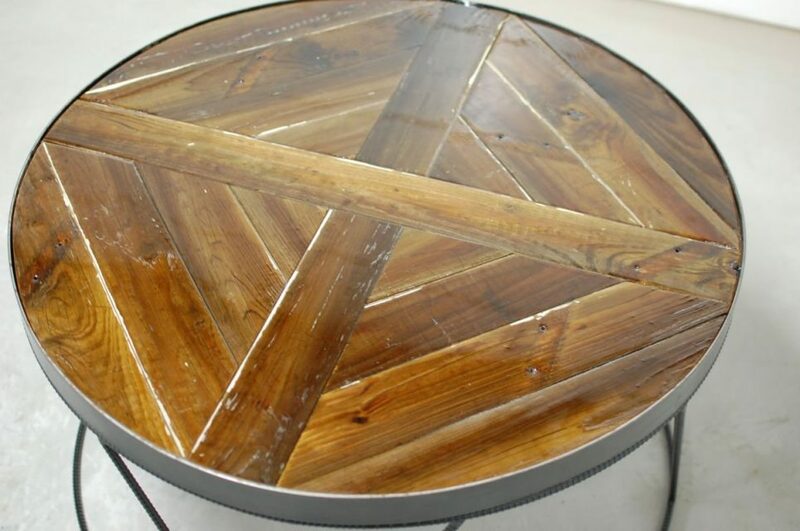 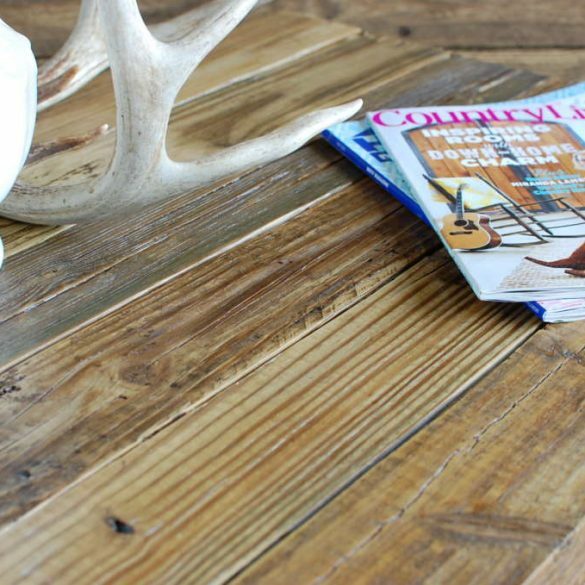 This is one unique table that is full of character from the natural wood that is from an old barn located in NC (that still has the original paint on some of the boards that you can see!). 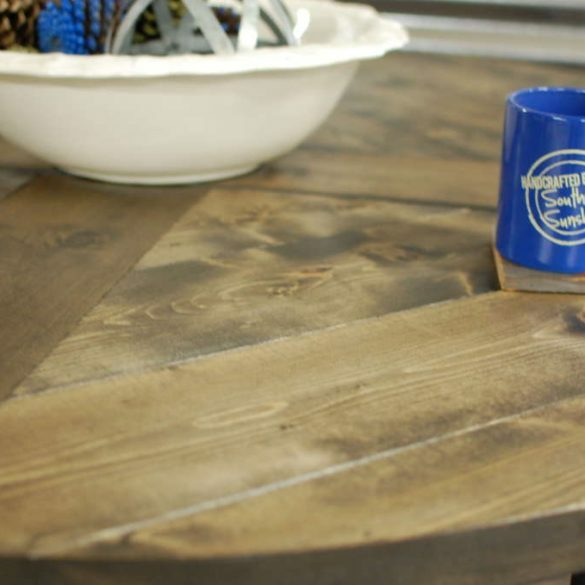 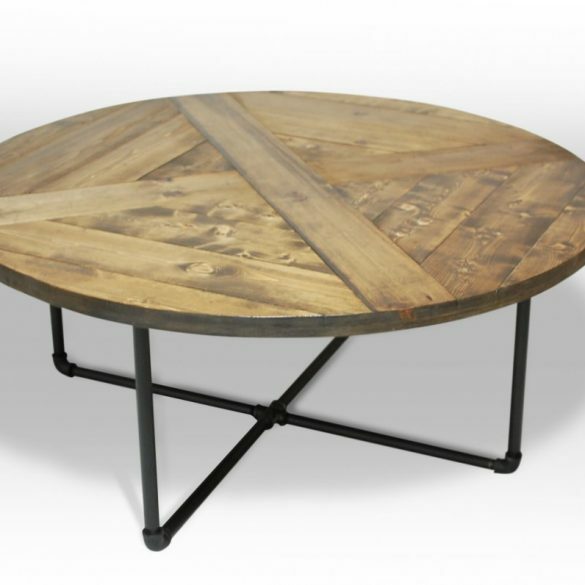 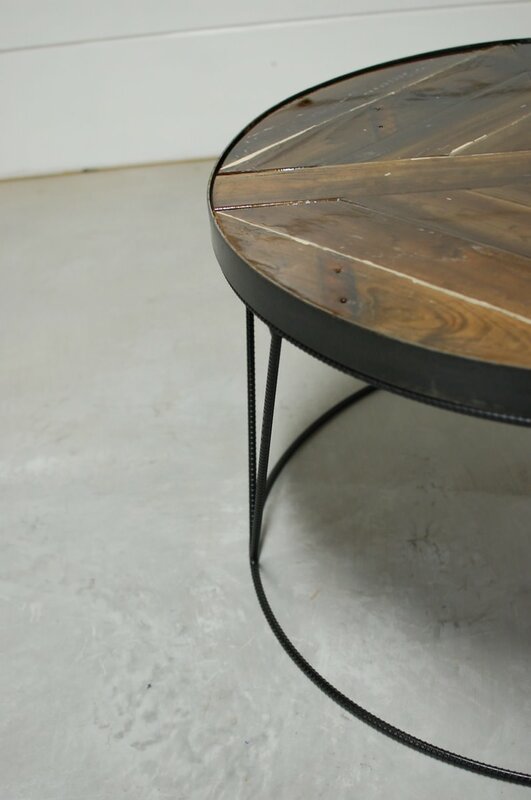 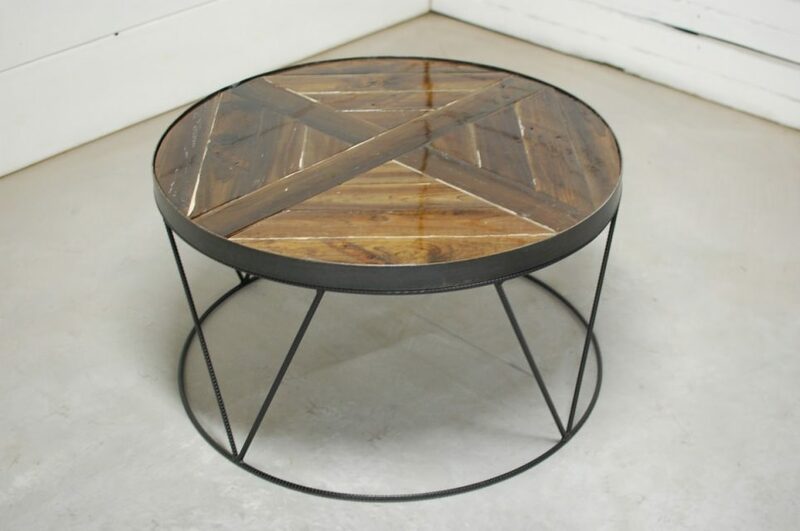 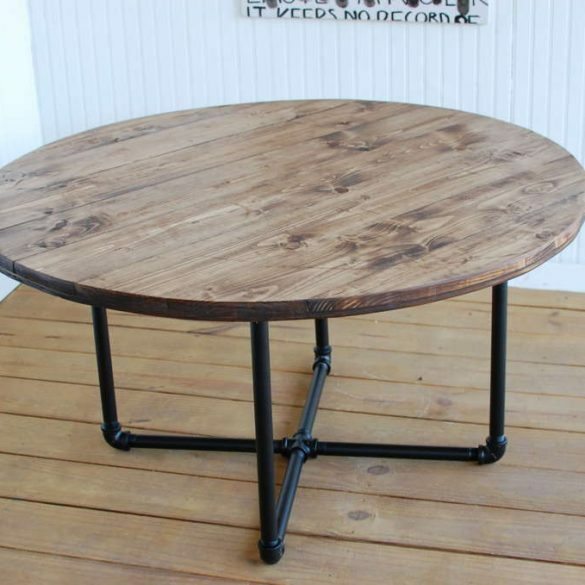 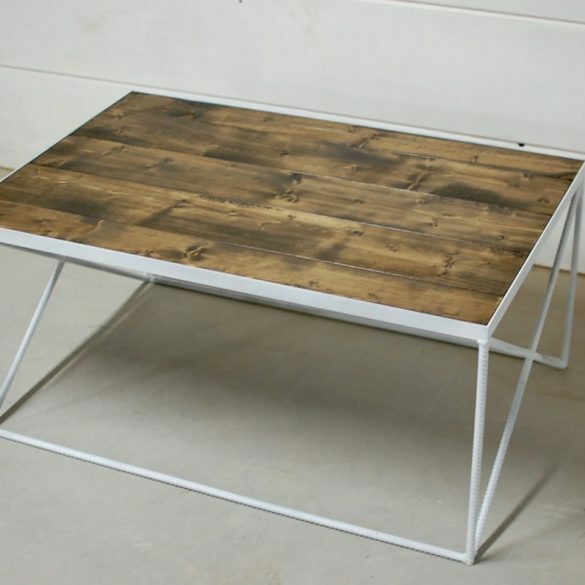 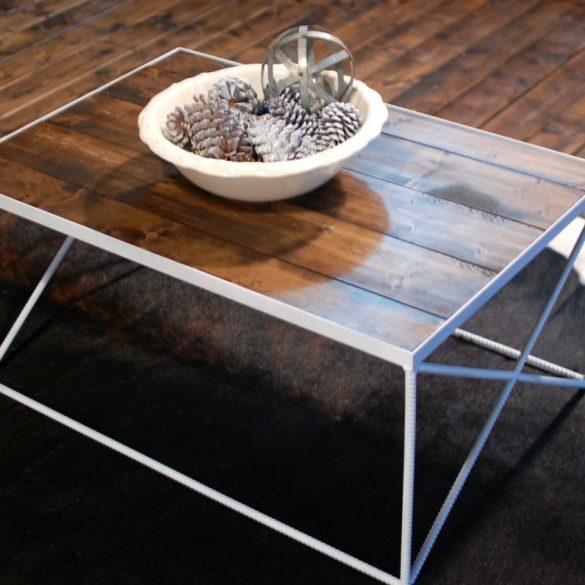 The mix of natural wood and solid metal is a great way to bring a little pop of industrial rustic into your home or office space. 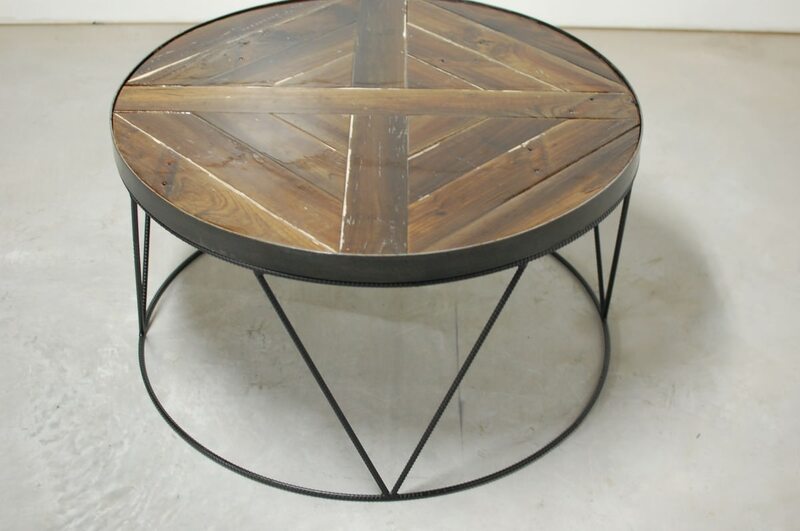 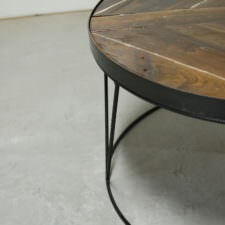 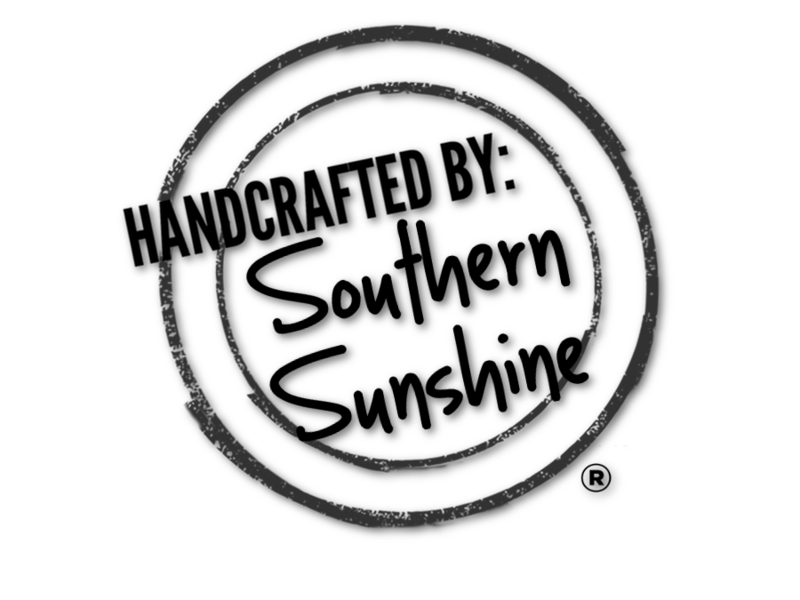 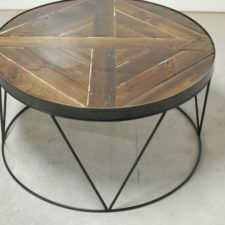 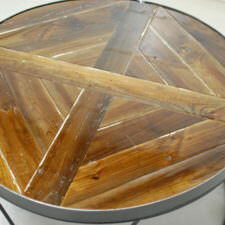 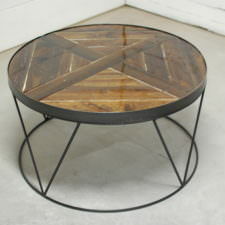 Steel finish is hammered black with an epoxy top finish. 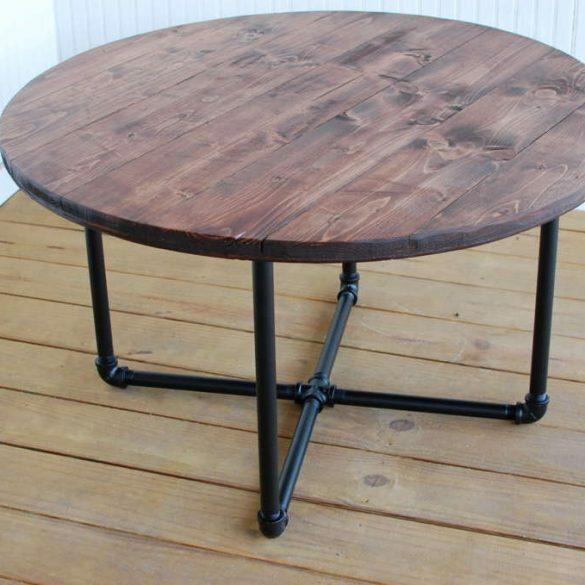 No assembly required, Ships FREE but excludes certain states Ships in 3-5 days.